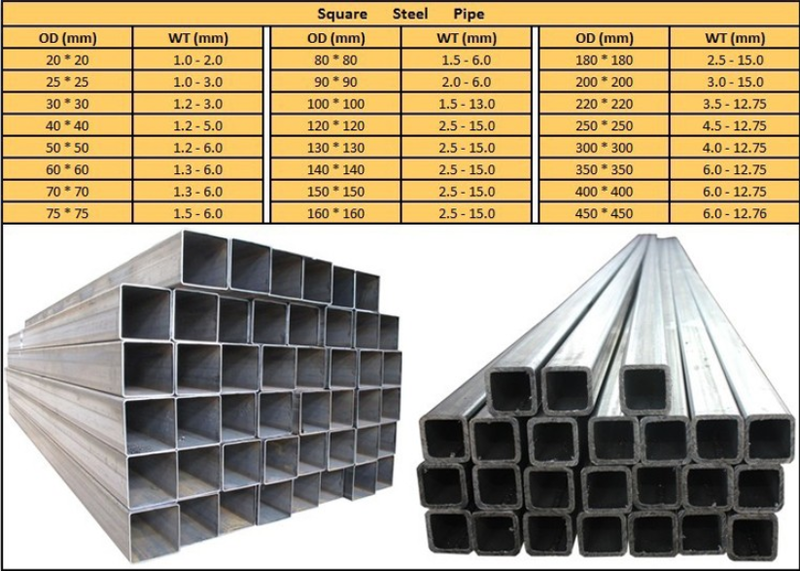 ASME 100x100 mm Galvanized Square Steel Pipe, is widely used in kinds of industry and building areas all over the world.It can be used for Structure ,Building,Decoration Machinery and so on. Looking for ideal 100x100 Mm Diameter Manufacturer & supplier ? We have a wide selection at great prices to help you get creative. 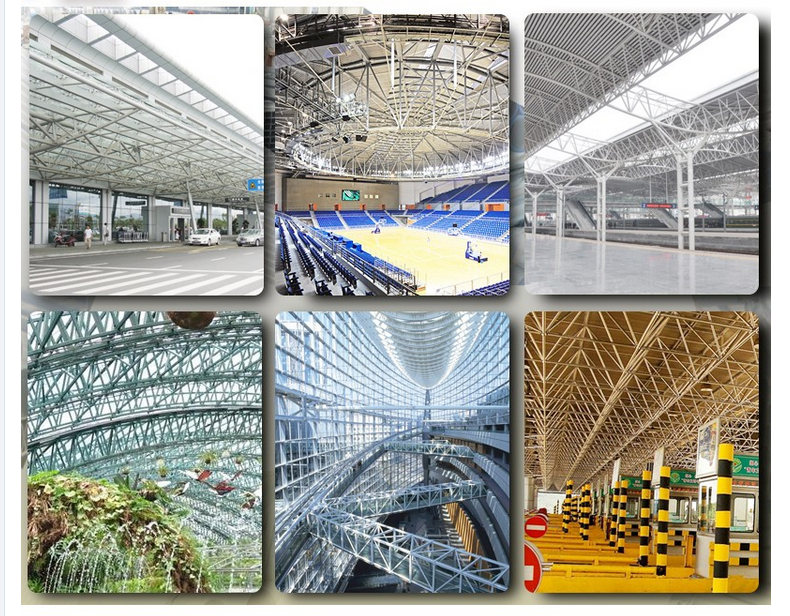 All the Square Steel Pipe are quality guaranteed. 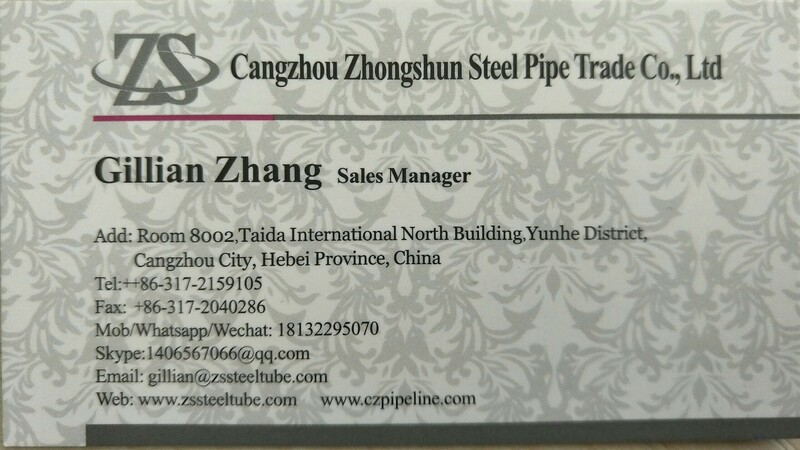 We are China Origin Factory of ASME Standard Tube. If you have any question, please feel free to contact us.